It may not be locally owned, but free is gold, right? 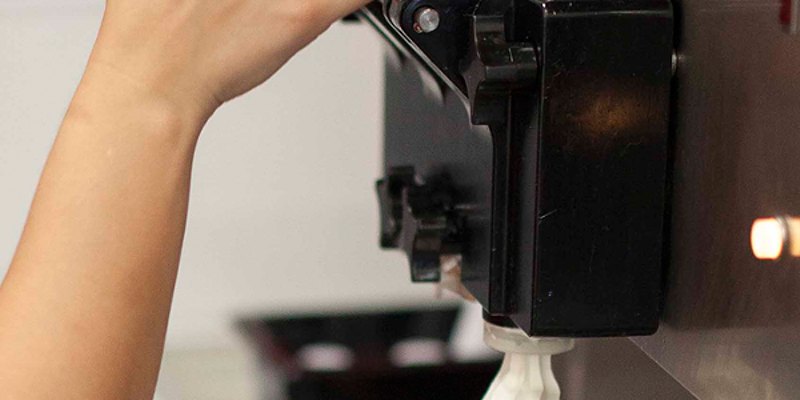 Carvel, the pioneers of soft serve ice cream, is hosting Free Cone Day today. 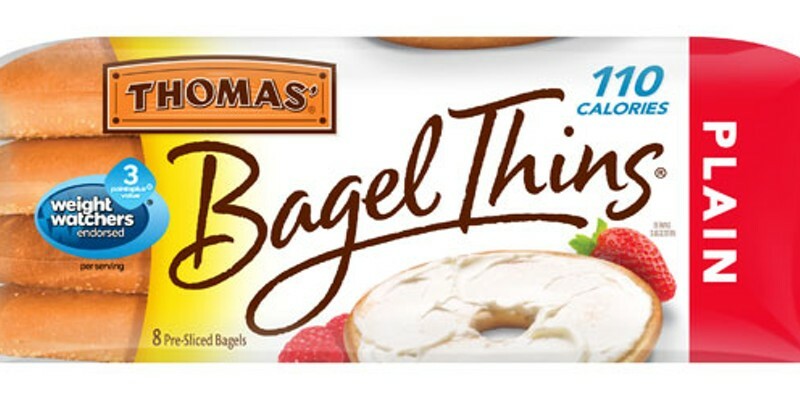 On Feb. 6, Thomas' will be giving away your favorite bagel products at Southpark Mall in an early celebration of National Bagel Day (Feb. 9). 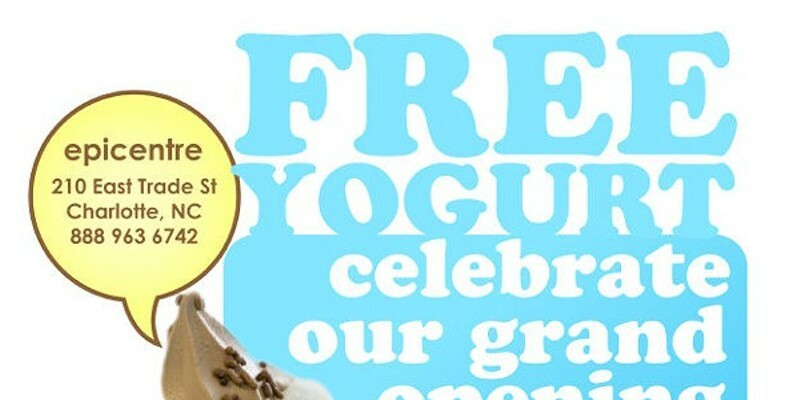 Warm up your appetite for this fun national holiday by joining Thomas' in the Center Court of the mall from 10 a.m.-3 p.m.
To celebrate Yoforia's grand opening at the EpiCentre, head out that way for a free treat. It's that time of year again. The kids go back to school and people do some crazy shopping on tax-free weekend. Win a free Chick-fil-A Breakfast ... of their new oatmeal and coffee. (Yay for heath-foodies. 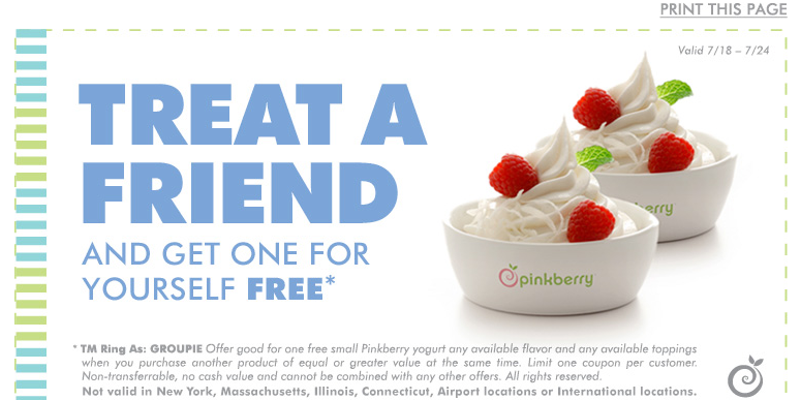 With this coupon, you can get a free small cup of Pinkberry when you buy one of greater or equal value. The offer is valid until Sunday, July 24. The new Rita's Italian Ice in Plaza Midwood is celebrating its grand opening with free regular-size Italian ice cups for all guests who visit between 12 pm and 10 pm this Saturday, July 9. 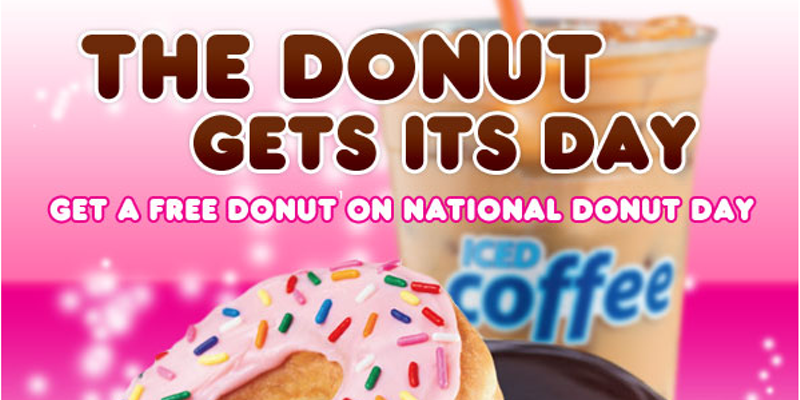 Get there early  the first 100 people through the door on Saturday will also get free ice for one full year. July 8 marks Chick-Fil-A's Customer Appreciation Day. As always, customers who dress up as cows will get a free meal. 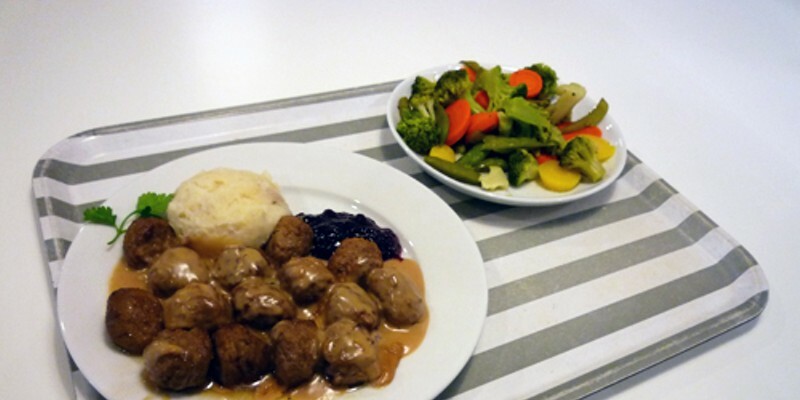 Ikea is offering a free entree (worth $6.99) to students. 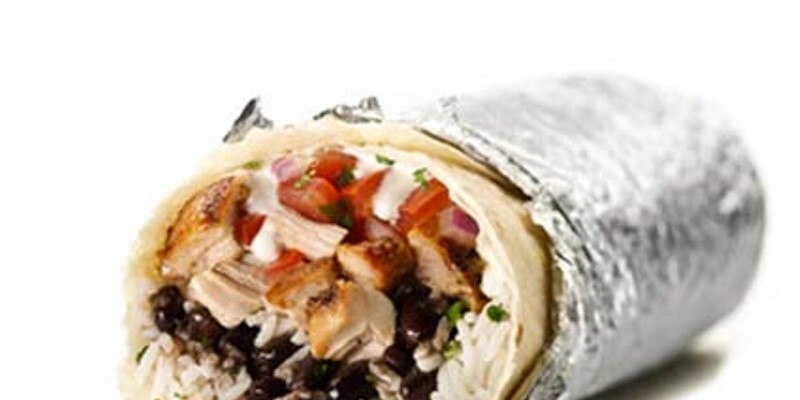 Just stop by and show your student ID, along with this coupon (click to download coupon pdf).